Over the past several years, pest outbreaks have been traced back to transport packaging. In March of 2002 the United Nations, through the International Plant Protection Convention (IPPC.int) which is a treaty among more than 170 countries and is administrated by the food and Agriculture Organization of the United Nations created a voluntary global standard called the “International Standards for Photo Sanitary Measures” (ISPM 15) which applies to wood packaging materials, and is currently being enforced in almost every major importing country in the world. 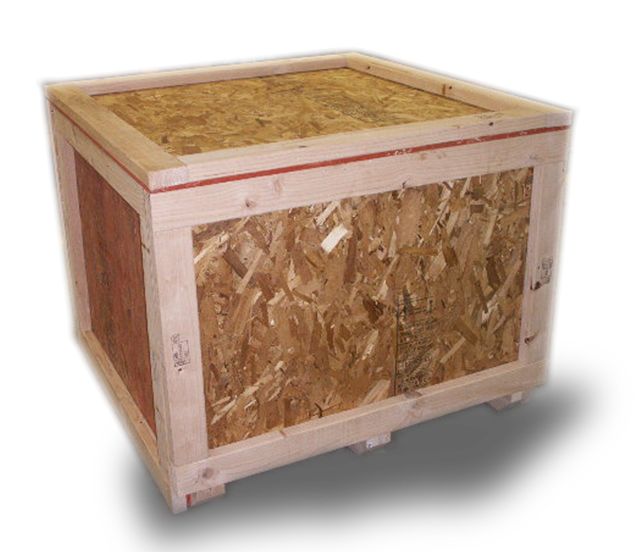 In accordance with ISPM 15 wood packaging material must be Heat Treated or Fumigated in order to prevent the spread of pests. Companies producing packaging in accordance with ISPM 15 must be registered and inspected a least one a month by an authorized certification agency.